Choosing a small SUV for your family near Orland Park isn’t easy, especially with so many models to choose from. 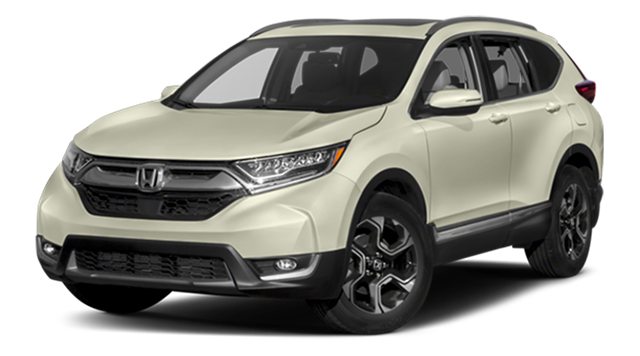 The 2017 Jeep Compass and 2017 Honda CR-V are solid choices, with both models getting standard features like a 2.4L four-cylinder engine, seating for five, and tech like Bluetooth® connectivity. When it comes to finding an accessible starting price or robust 4×4 off-road capabilities, though, only the Jeep Compass is able to deliver the goods. Explore how these models compare in certain categories, and then make the trip to your Chicago area Jeep dealership in Oak Lawn. This is the first model year for the all-new 2017 Jeep Compass Trailhawk® trim level, and it brings a lot of great performance capabilities to the table. 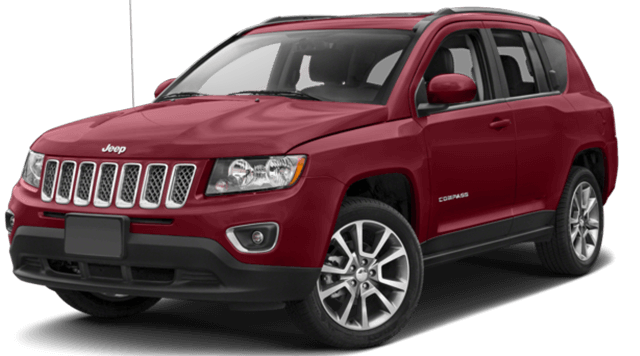 Explore it in person along with the rest of the new Jeep Compass lineup at Mancari’s CJDR. Serving drivers throughout Chicagoland at 4630 W. 95th Street in Oak Lawn, IL, we’re here to help make sure that you are fully satisfied with the vehicle your purchase and service you receive. Come see us today at our dealership near Orland Park, and contact us at (708) 658-3379 if you have any questions for us.